Paya Beach Resort Sdn Bhd, the owner of payabeach.com values your patronage and respects your right to privacy. We are a resort fulfilment centre servicing traveller's needs for global reservation and information. 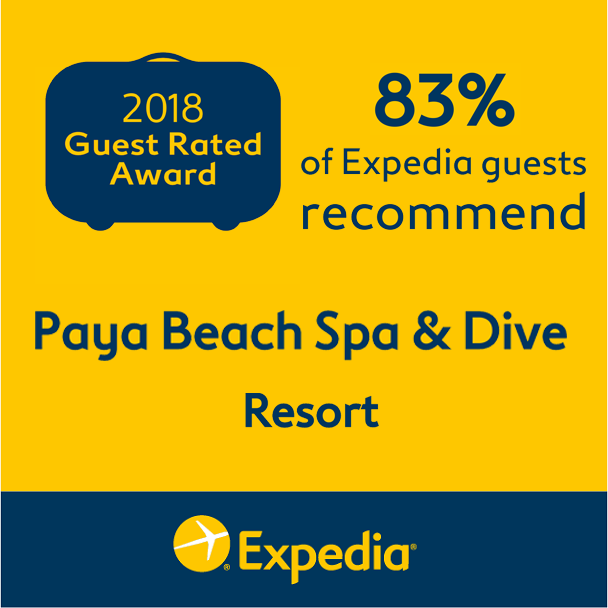 As a user of payabeach.com, you are requested to provide us with personal information during the reservation process, which will be used solely for the purpose of serving your travel needs on this site. Payabeach.com will not disclose or sell any of your personal information, including your name, address, e-mail address, credit card number, or transaction history to a third party other than for the purposes mentioned above to facilitate your intended transaction(s). We have chosen vendors that also respect your privacy and wish to secure your trust and confidence in using our services.